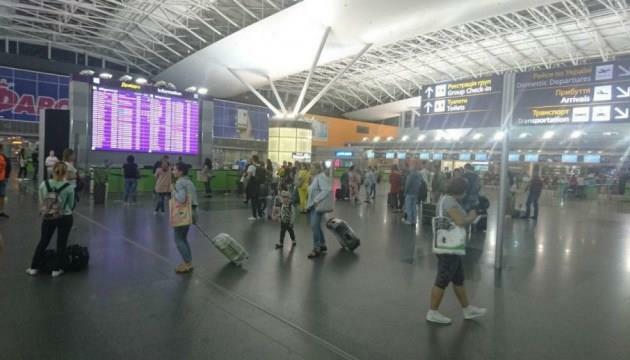 (MENAFN - UkrinForm) The passenger flow at Kyiv's Boryspil International Airport in January 2019 amounted to 897,195 people, which is 14% more than in January 2018, the Center for Transport Strategies has reported. In January 2019, Boryspil International Airport provided air services to 766,312 passengers of regular flights (21% more than in January 2018) and 130,883 passengers of charter flights (-17%). The number of transfer passengers increased by almost 12% and amounted to 235,816 people in January. At the same time, the share of transfer passengers slightly decreased compared to the first month of last year - 26.3% in January 2019 against 26.7% in January 2018. As reported, following the results of 12 months of 2018, Boryspil International Airport provided air services to 12.6 million passengers.